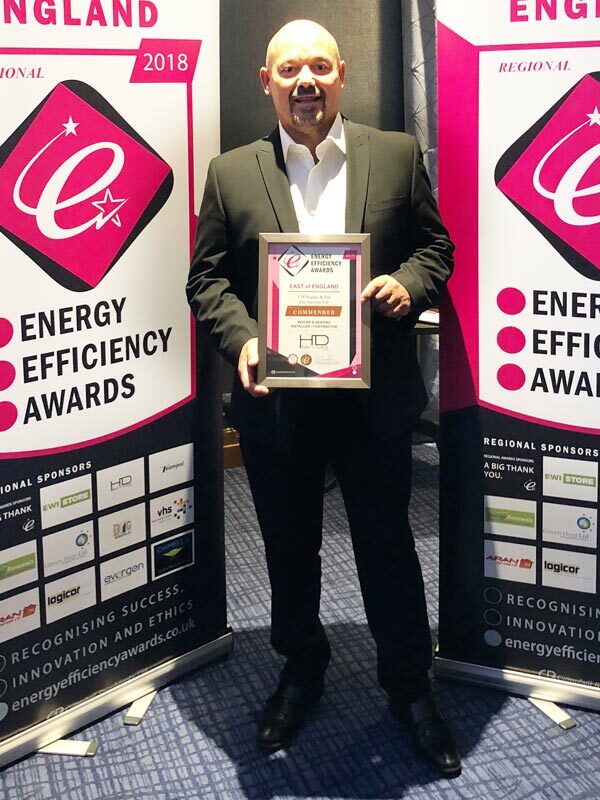 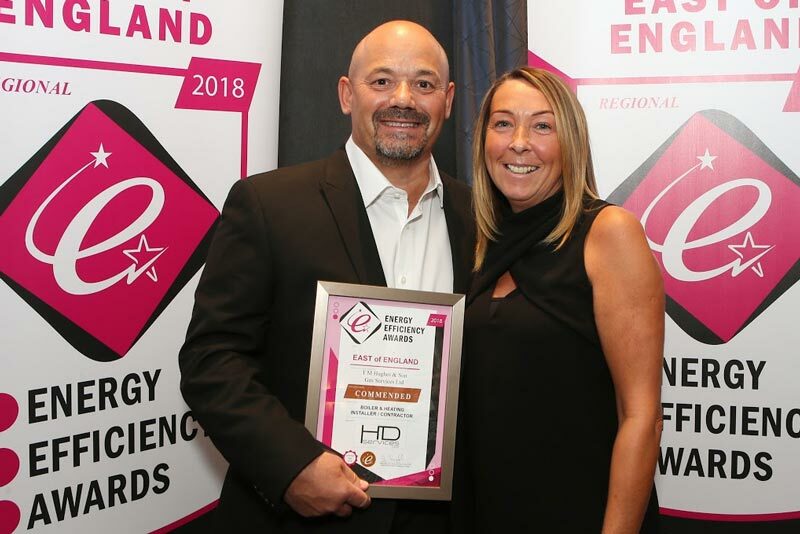 TM Hughes & Son Gas Services are winners in the Commended category in the 2018 East of England Regional Energy Efficiency Awards. 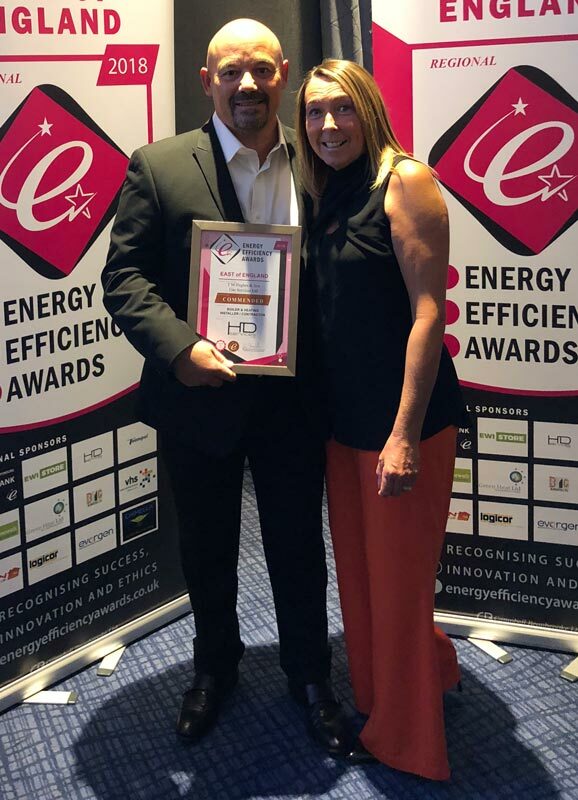 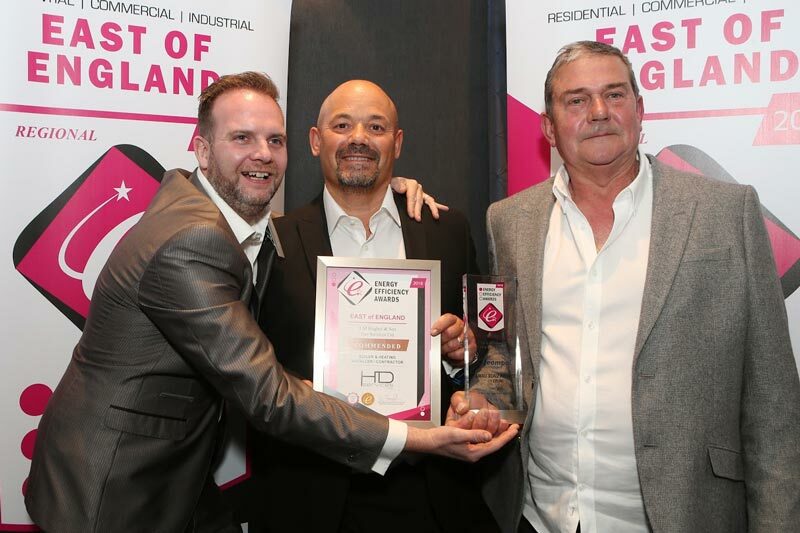 This award recognises the efforts of fully qualified Boiler & Heating engineers that provide excellent customer service and demonstrate a high standard of quality workmanship or best practice within their local community. 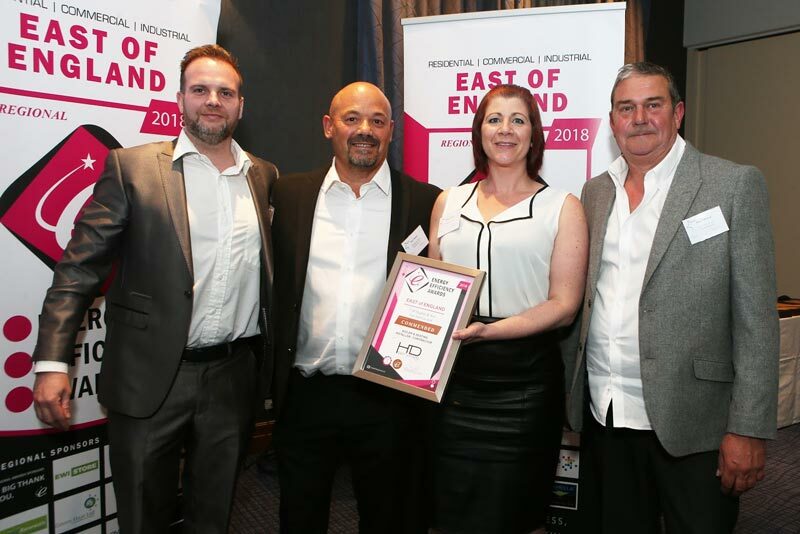 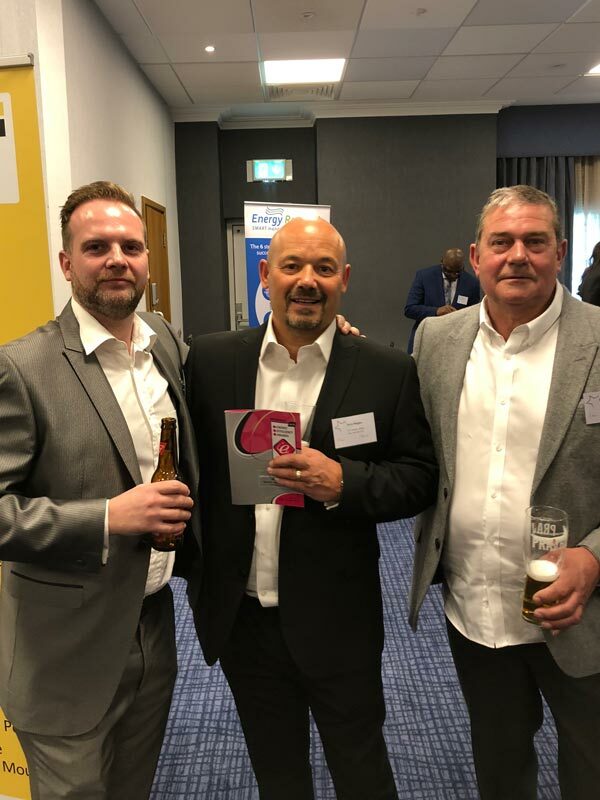 Here are a few photos from the 2018 East of England Regional Energy Efficiency Awards.